Enroll children with potential (predominantly girls) from needy and underprivileged families, preferably from the remoter reaches of Uttarakhand. 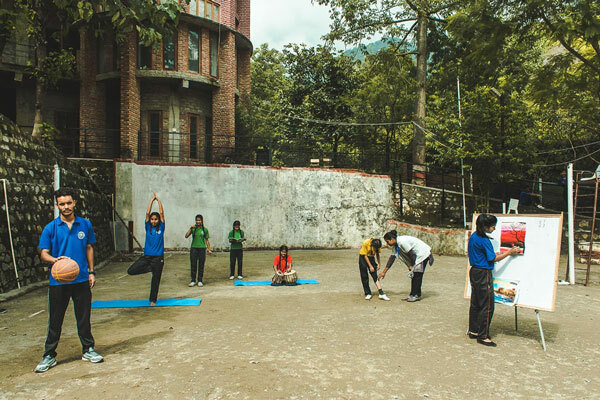 Provide children with holistic care and education, by providing nutrition, healthcare, high quality academics, and full exposure to the co-curricular. Enroll children with potential (predominantly girls) from needy and underprivileged families, preferably from the remoter reaches of Uttarakhand. A centre of excellence that provides guidance and support throughout their career and beyond. 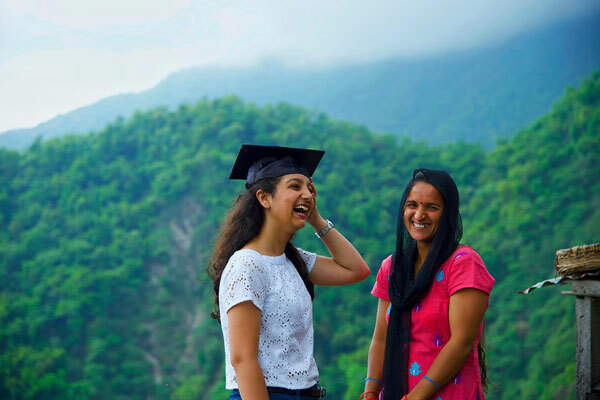 These change-agents transform the socioeconomics of the state of Uttarakhand.